Throw Me Somethin’, Mister Wookie! 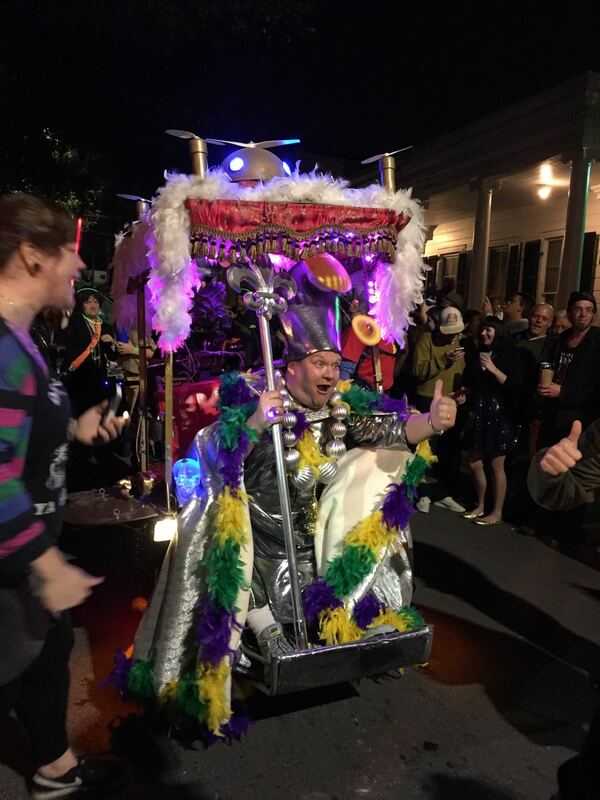 A few scenes from this year’s Intergalactic Krewe of Chewbacchus parade in New Orleans. Peter Mayhew, the O.G. Chewbacca, was the Pope of Popes. Okay, who wants to go next year?